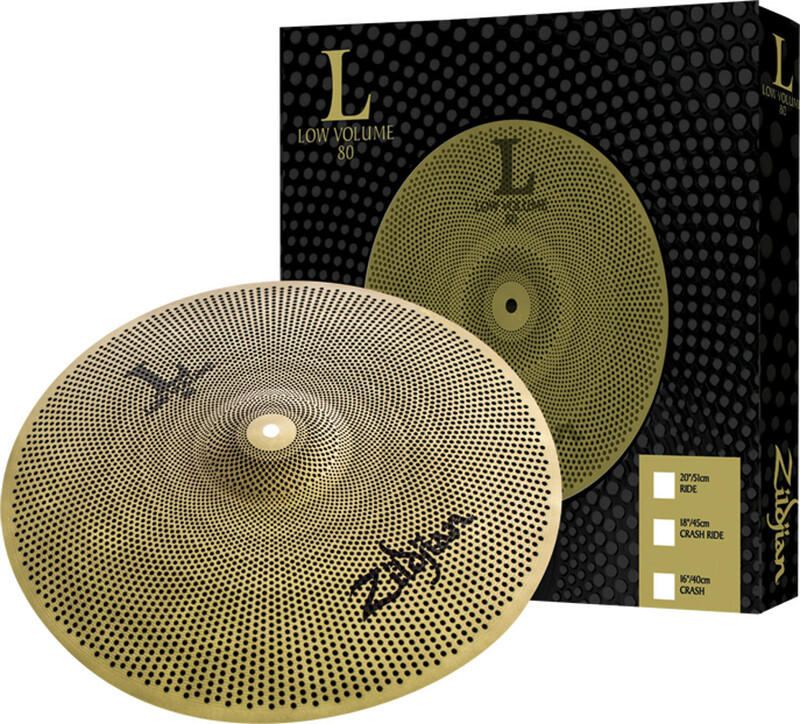 The new L80 Low Volume cymbals are up to 80% quieter than a traditional cymbal without losing the authentic Zildjian feel. 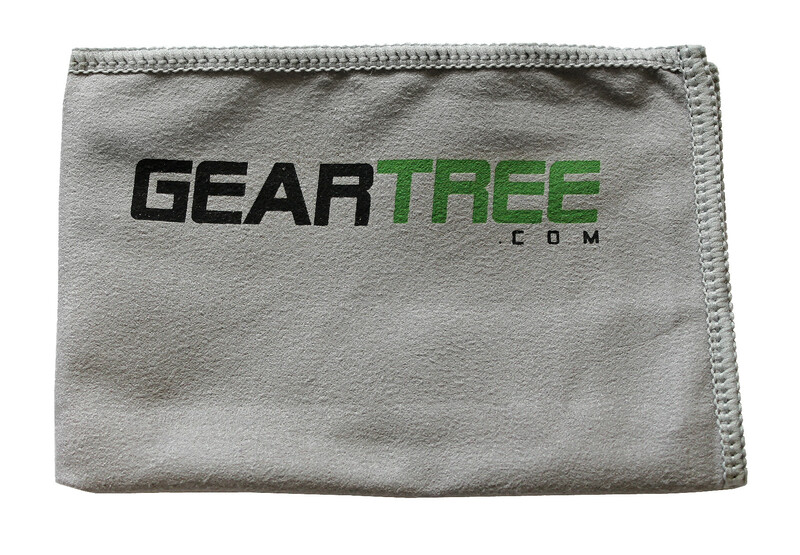 They are ideal for small drum lesson rooms, low volume gigs or anywhere you can't be loud. Play later. Play longer. Play where you want to. 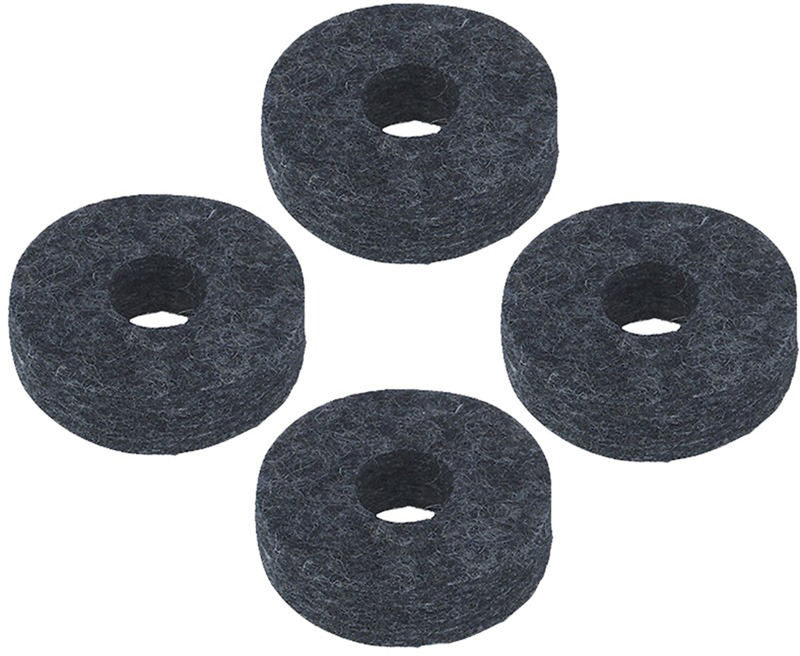 Small (3/4 inch) Gibraltar Cymbal Felts in a pack of four. 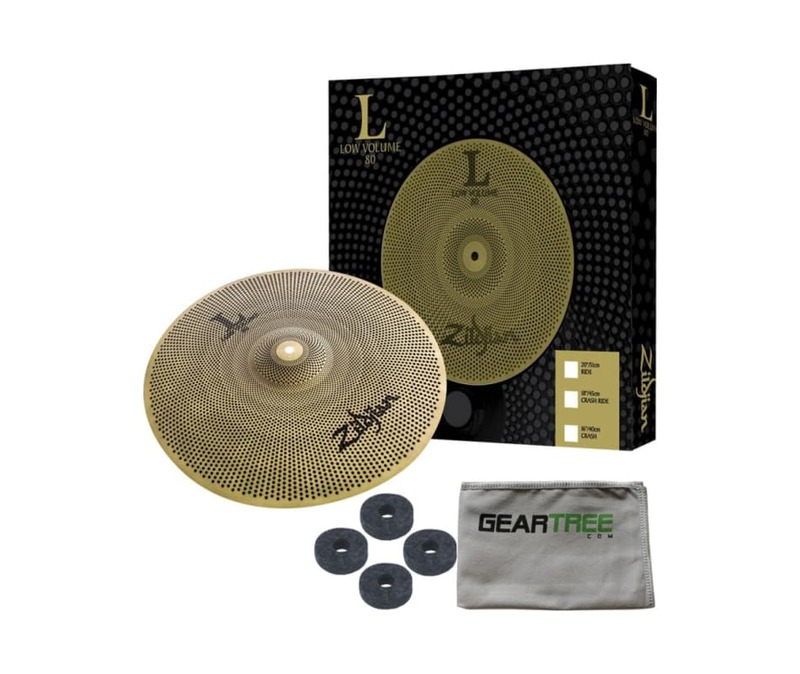 The Gibraltar CFS Short Cymbal Felt is a 3/4" thick cymbal felt. These are packaged in quantities of 4 and help protect cymbals and cymbal stems and threads alike.